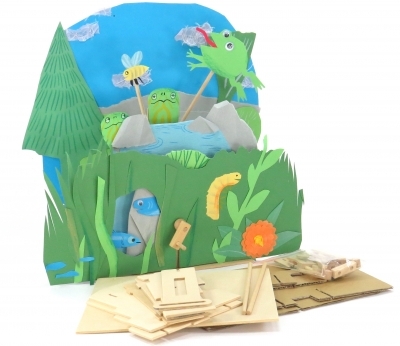 Make your own unique moving diorama with this eco-friendly, art/engineering kit designed to engage the creativity of kids of all ages. 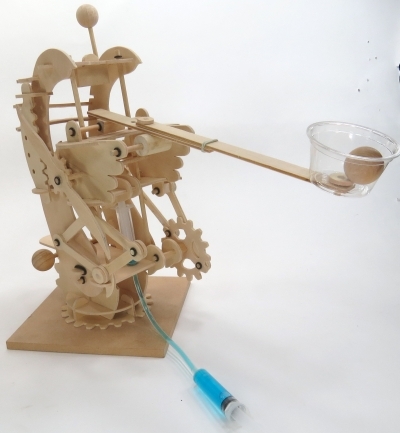 An innovative open-ended STEAM building kit for Makers and DIY enthusiasts. 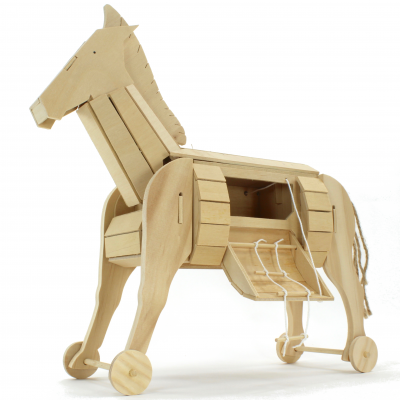 This is a fantastic and fun project! I especially love the little nutrition facts on the side! It's small details like that that show your customers that you really care! 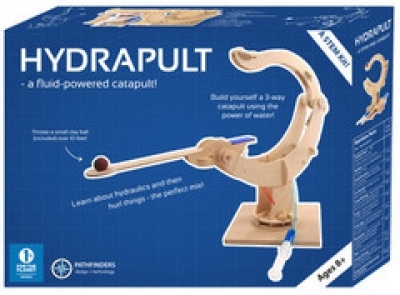 Love that it is a Steam activity. I really like the diorama, I know my kids would also.